One of the natural effects of aging is the reduction in the amount of HGH that the pituitary gland produces. When a person is around 30, their HGH levels begin to drop by about 14% every 10 years. This is why as you age, your body has a harder time doing the things it used to do easily. You'll notice that these are all factors that suffer when we age, and they're all due to decreased HGH. However, you can give your pituitary gland the support it needs to start producing more HGH and lead to a reduction in these issues. By boosting your body's HGH and supporting cell reproduction, you can "turn back the clock" on some of the aging effects. Sound good to you? Of course! After reading the facts, you're probably seriously considering boosting your HGH levels at this point. But notice we said, "people who properly boost their HGH." Remember that anything you put into your body should be completely safe to use, free of side effects, and have no risk of interactions with any medication you're taking. 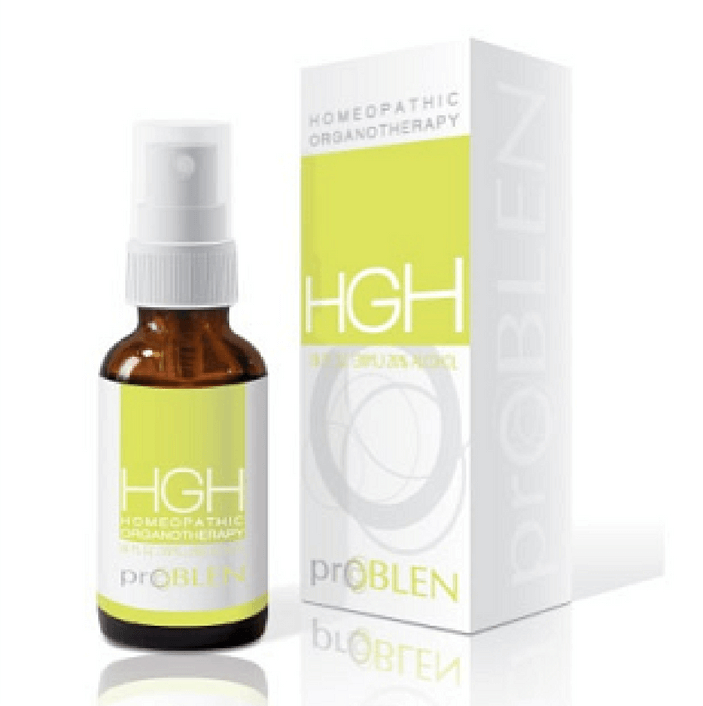 ProBLEN has developed a safe, effective HGH booster that works through stimulating the body's own production of HGH. Our clinically-proven, FDA-registered formula has no side effects or drug interactions and had been improving the lives of its users for over 20 years. For those who put extra strain on their body through an active lifestyle, or are recovering from injury or planned surgery, ProBLEN has developed a new, updated formula of HGH Plus IGF-1 & IGF-2. IGF (Insulin-like Growth Factor) benefits weight loss by limiting the transport of glucose to cells, forcing them to burn already-stored fat, and by reducing the body's storage of fat from food. Both ProBLEN HGH formulas are available on a subscription basis to help you keep up your routine and continue to benefit from the anti-aging effects of human growth hormone supplementation. If you have any questions, please contact ProBLEN for more information.